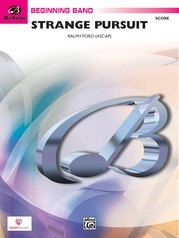 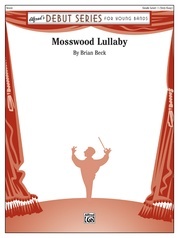 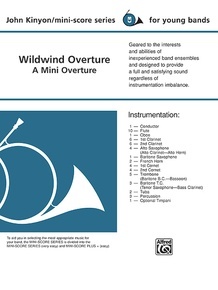 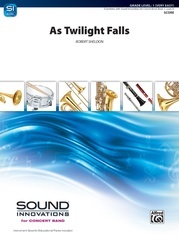 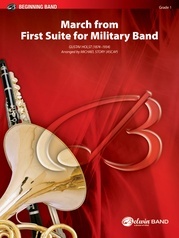 This sensitive work introduces the young concert band to the classic overture form. 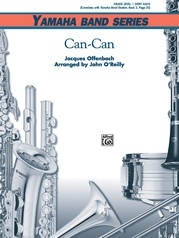 A Maestoso introduction sets the mood for a soft and simple flute and clarinet melody. It then segues to a smooth Moderato 3/4 section accented with bells and a cornet counterline. (Grade 1) This title is available in SmartMusic.